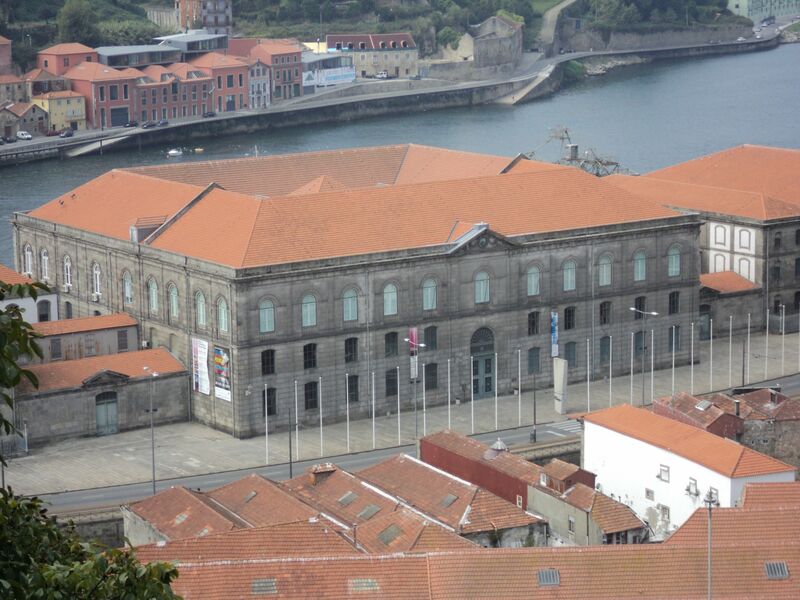 OSFair2019 will take place in the Congress Centre Alfândega Porto located in the 19th-century, neo-classical New Customs House Building of Porto. Find out how to reach the OSFair2019 venue here. Find out on the Congress Centre website where the building and conference rooms are located.